Maintaining oral and dental health is very important to be conducted since an early age. This does not only include accustoming the Little One to brush their teeth twice a day, but also bringing them to the dentist for routine examinations to ensure that their teeth are healthy and free of cavities. The American Academy of Pediatric Dentists reports that plaques are among the most common dental problems experienced by children. Plaques can lead to cavities. According to the same organization, sixty percent of children aged one to five years old in the United States of America has cavities. The tricky issue here is that if cavities are not treated properly, the teeth of the child may become infected. What are the symptoms of problematic teeth in children? The symptoms that may be observed include the presence of a darker colour in problematic teeth compared to normal teeth, the Little One experiences pain when chewing food, the gums appear swollen and red, the jaw or neck becomes swollen, bad breath, and loss of appetite that may lead to a decrease in body weight. If the child is already in school, their learning concentration will also be affected by the pain that they experience. 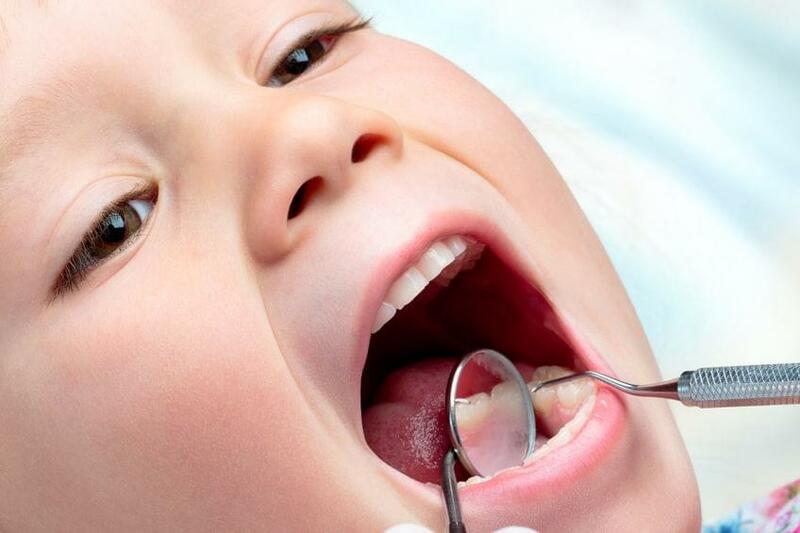 Dental cavities are among the main problems that can lead to pain in children. The oral and dental health of the Little One is closely related to the type of food that they consume and how often these are consumed. Tooth decay can occur as a result of infections by bacteria in the oral cavity, which uses the sugar present in food and beverages to produce acid. Over time, this acid can erode the enamel and create cavities in the teeth. If this is left untreated, it will lead to infection in the tissue surrounding the teeth, causing swelling to occur. Clean the food remains that are stuck in the problematic tooth, as well as food remains that are stuck between teeth. Use a dental floss or toothbrush. Avoid using toothpicks as it may damage the gums of the child. 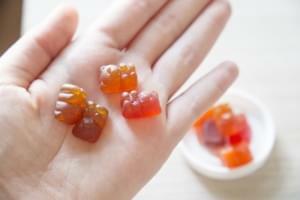 Take the Little One to gargle using warm salted water, but they should not swallow it. Apply a cold compress on the face of the Little One if swelling occurs. Pain relieving medications can be provided in accordance to the dose that is suitable for them. If the aforementioned steps can no longer relieve the symptoms experienced by the Little One, do not delay and immediately consults a pediatric dentist. Mommy must often hear various expressions about the birth order in the family. Let’s say there are some expressions which sounds like the followings: usually, the eldest is responsible, the middle is less caring, the youngest is too pampered.